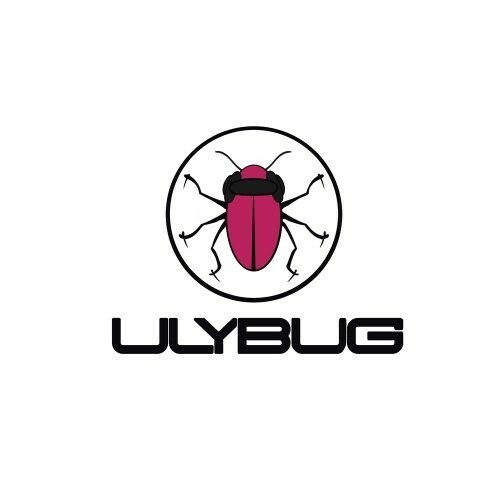 Ulybug Records Demo Submission, Contacts, A&R, Links & More. Ulybug Music. The Label Of Ibiza Legend Jonathan Ulysses. Focusing on Cutting edge Deep, Tech & Experimental House music.